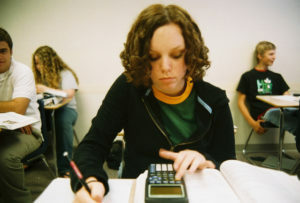 Students who are preparing to graduate within one year or less can participate in one of Chandler Gilbert Arc’s programs while still attending high school. This allows for a smoother transition into adult life. School personnel, parents, family members, support coordinators, and Chandler Gilbert Arc personnel can meet and discuss program possibilities. Area school districts that participate are Chandler Unified, Gilbert High, Queen Creek, Dobson High and Tempe Schools.